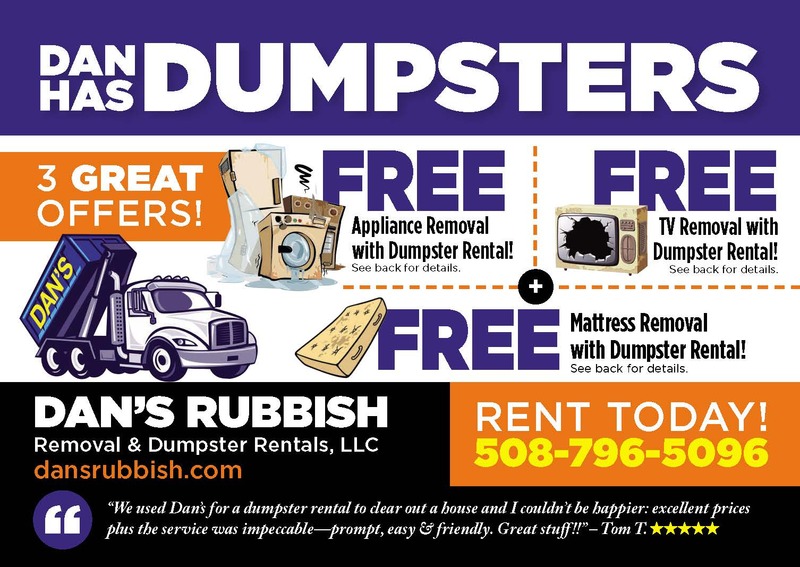 Refer a Dumpster Company That Makes YOU Look Good! When clients turn to you for recommendations for local services- that company’s performance can impact your client’s overall satisfaction. 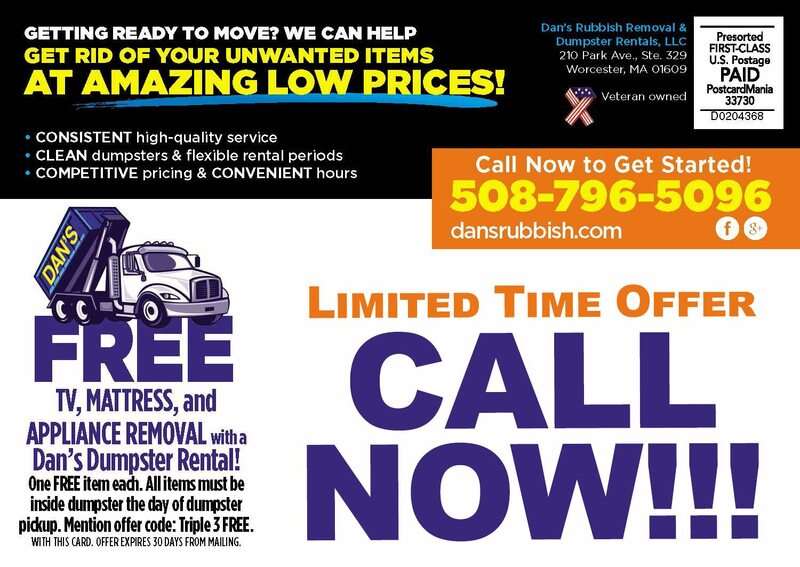 Rely on prompt, dependable dumpster rentals & junk removal to help make their moving experience go as smoothly as possible. 4′ high x 8′ wide x 14′ long – 2 tons/4,000 lbs. allowable weight. 5′ high x 8′ wide x 14′ long – 3 tons/6,000 lbs. allowable weight. 4′ high x 8′ wide x 14′ long – 3 tons/6,000 lbs. allowable weight. 5′ high x 8′ wide x 14′ long – 4 tons/8,000 lbs. allowable weight.